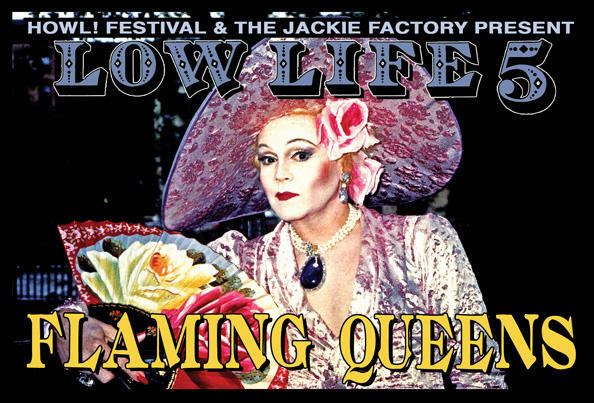 FLAMING QUEENS ignite LOW LIFE 5 @ HOWL! The tents and screen houses offer the convenience of having your tent set up in approximately 1 minute. Watch this video and see the 1 minute setup of the 4 person tents.